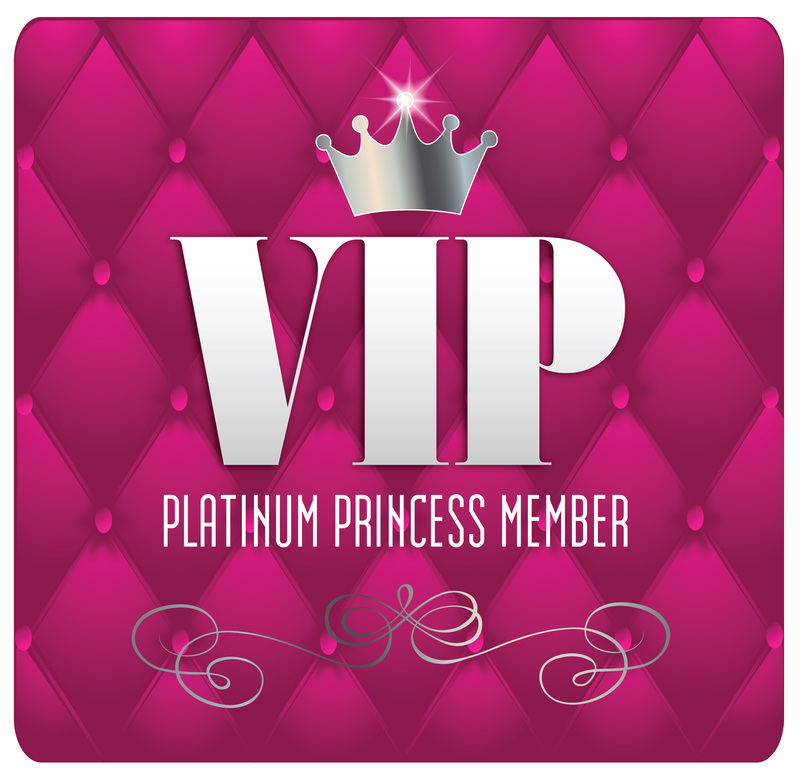 We are so very excited to announce a special promotion we have been working on based on YOUR requests; the VIP Platinum Princess Membership! As a “Very Important Princess” you will receive an unprecedented level of access to our princesses and ticket sales. As many of you know, our little company has experienced record growth this year and we have been working on creative ways to manage the enthusiastic demand for our royal events. First of all…mark your calendars! Our MAJOR events for 2018 have already been secured. Rather than just once a year, our Royal Princess Ball at the Old State Capitol will now be held TWICE a year, with different princesses and themes at both. Our Spring Ball will be held the weekend of March 3rd-4th at the Old State Capitol. Our Fall Ball will be held the weekend of September 15th and 16th at the Old State Capitol. We will be having two Sundays of Holiday Teas at the Old Governor’s Mansion this year for a total of 4 tea times. Those dates will be December 2nd and 9th of 2018. We are ALSO adding a Mother’s Day High Tea at the Old Governor’s Mansion on Sunday May 13 that will include 2 tea times. This event will feature heavy hors d’oeuvre’s and would be the perfect event for moms and daughters of all ages. We plan to continue to host our popular Painting with Princesses and Pink Pancakes brunch again as well as a Princesses in PJs event and a few other surprises. 1.) A welcome package with an 8X10 print of our cast signed by the princesses, a 5X7 print of their favorite requested princess, a personalized letter from the princess to your child and membership card for your backstage access. 2.) PRESALE ACCESS to our KEY EVENTS. This is the big one….you will get first dibs on tickets for the highly demanded Spring and Fall Balls as well as the Mother’s Day Tea and Holiday Teas. 3.) Not only do you get presale access, you will ALSO receive 10% off your ticket presale purchase. Presale tickets are limited to 4 PER Membership. You will be allowed to purchase as many additional tickets as you can when they open to the general public. 4.) VIP backstage access to both of our Royal Balls. VIP Members will be rotated in small groups for 10 minutes of special time with the princesses prior to the Balls in their special receiving area AND receive a small gift as well. (2 children allowed backstage PER family/membership). Your membership is valid from the date of purchase until December 31, 2018. Membership will be up for renewal every January and current members will be allowed to renew before opening slots to the general public.